See how affordable our chimney repair and masonry services can be. Finding quality chimney sweeping services in St. Charles is easier than ever, thanks to the friendly professionals at ELITE Chimney & Masonry. Since 1998, we have remained as the highest-rated chimney inspection and repair company in Chicago, with fast and friendly service and a longstanding knowledge of our craft. We are confident that you will be pleased with all that we have to offer, as we provide the most in attention to detail and quality of service, all at a more than reasonable price! Maintaining the integrity of your home’s chimney and fireplace can be cumbersome, but with ELITE Chimney & Masonry, it doesn’t have to be! 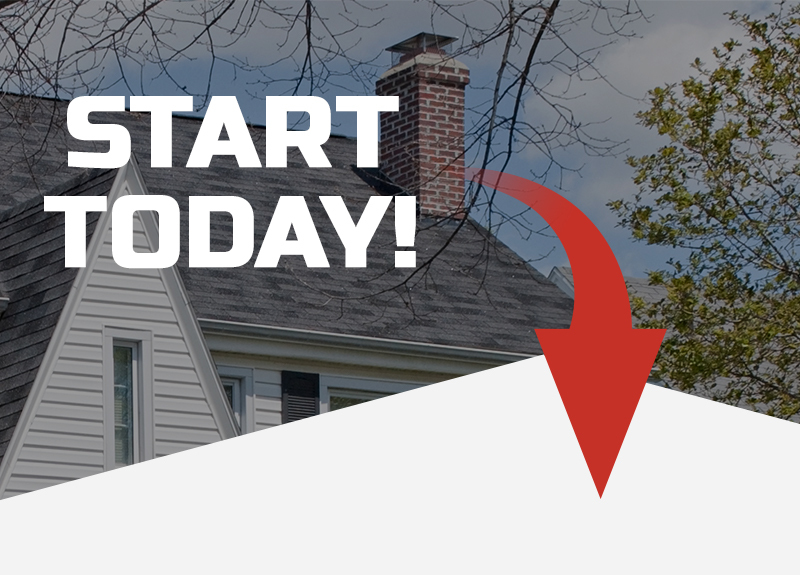 Instead of risking your health and leaving the possibility of a chimney fire open, consider contacting St. Charles’ best chimney sweeping company today. As Chicago’s go-to choice for chimney sweeping and inspection, we are confident that you will be more than pleased with our unfaltering service and work ethic. Call now to receive your no-hassle consultation! If you are experiencing any of the signs that have been listed above, it may be time to call the experts at ELITE Chimney & Masonry. From chimney sweeping and repairs to cap and screen installations, we have the tools and knowledge to ensure that your chimney is restored to a like-new condition! ©2018 Elite Chimney and Masonry | All Rights Reserved.